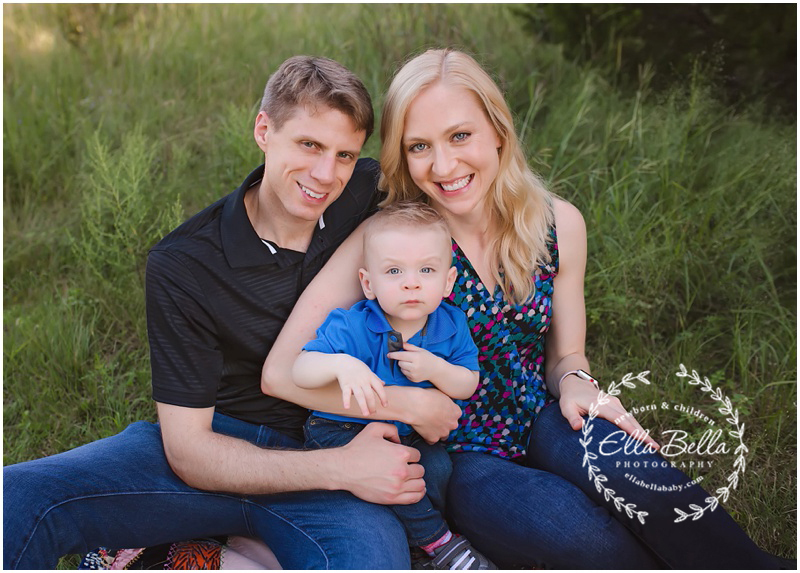 Loved meeting and photographing this gorgeous family while they were visiting Austin this past week! 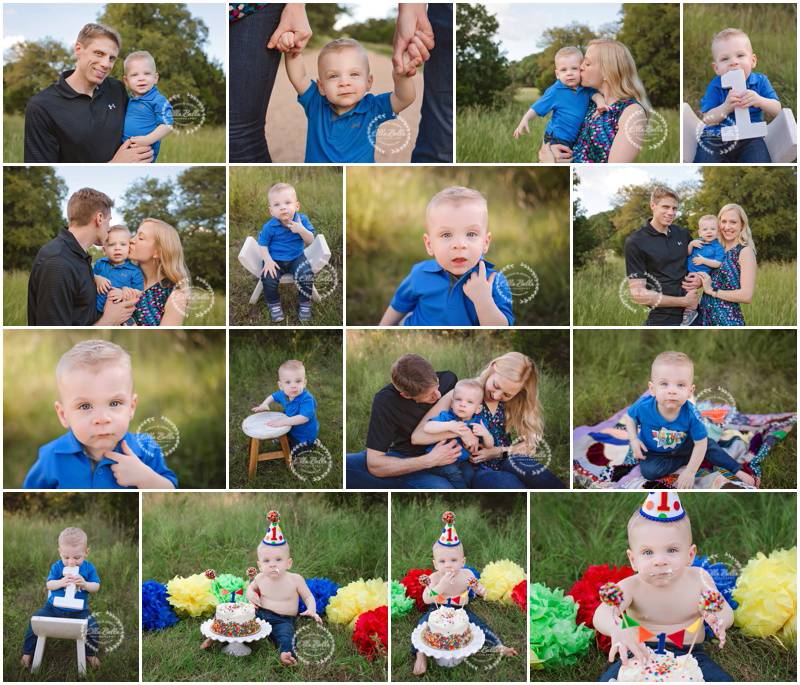 Their sweet lil guy is turning one years old and we celebrated with a fun outdoor family session followed by a cake smash! He has the most beautiful blue eyes and they really look this blue in person! I hope you enjoy his adorableness! !